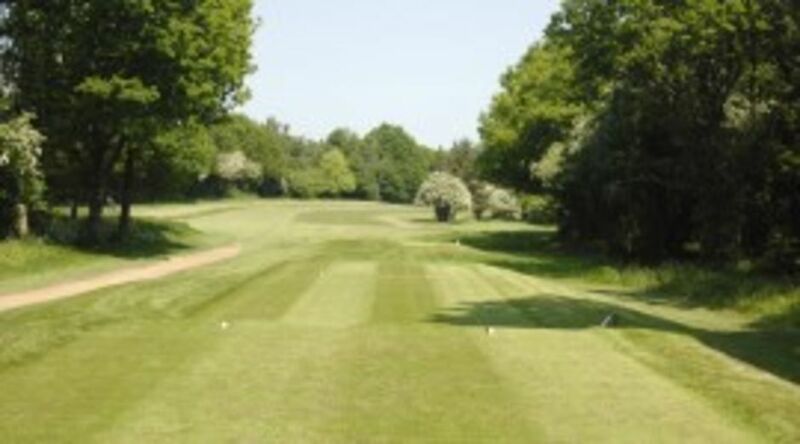 The members of Northwood Golf Club are pleased to welcome all visitors to the Club. 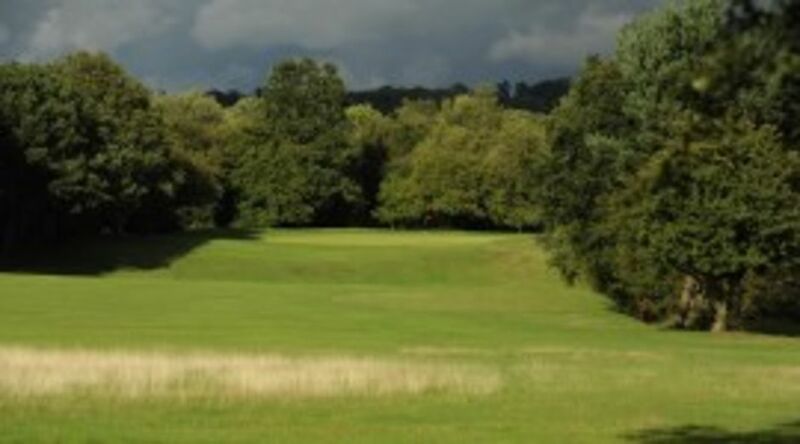 Northwood Golf Club offers the most beautiful of settings for societies to enjoy a memorable golf day. 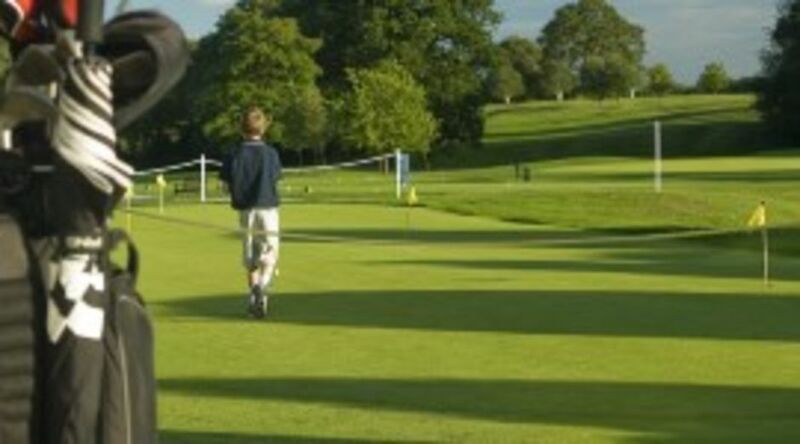 We have 18, 27 and 36-hole packages and from October to March we offer Winter Warmer deals for groups of 12 or more. 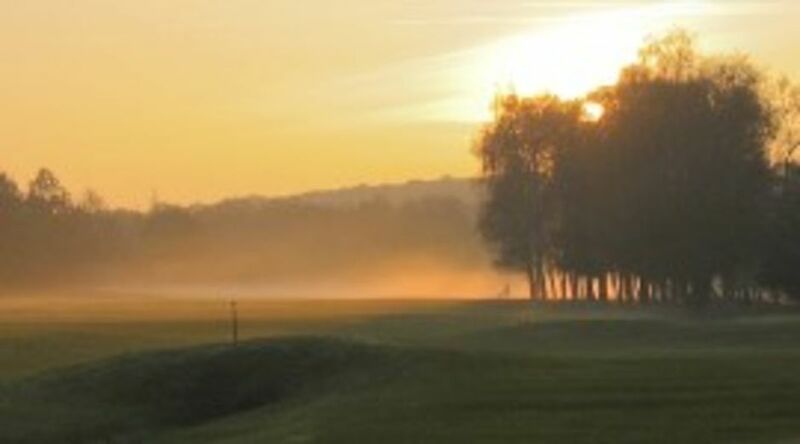 In addition to great golf you can be certain that you and your friends will enjoy a welcome to remember - with the finest of hospitality in a uniquely picturesque setting. Tailored packages can also be arranged to suit alternative requirements.